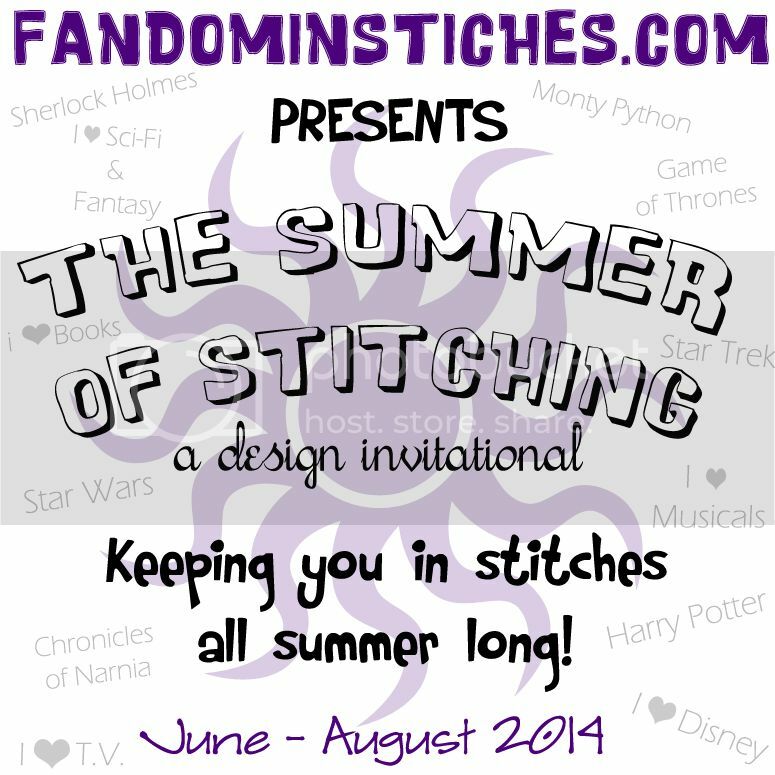 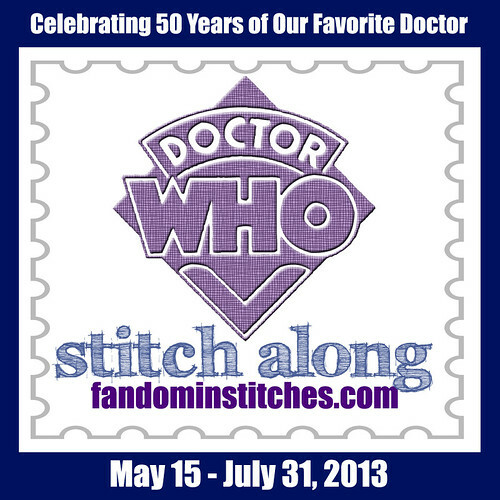 Fandom In Stitches: Fandom In Stitches is COMING SOON! 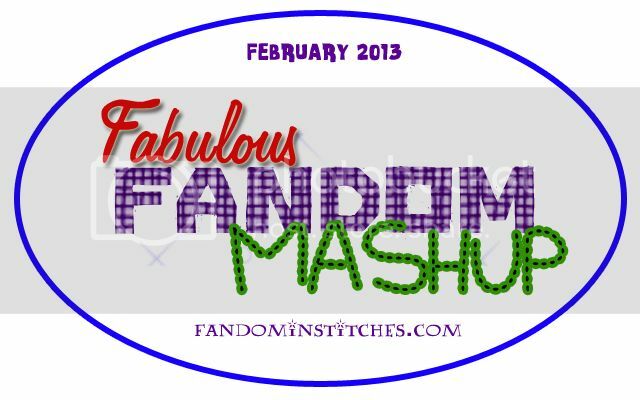 Fandom In Stitches is COMING SOON! 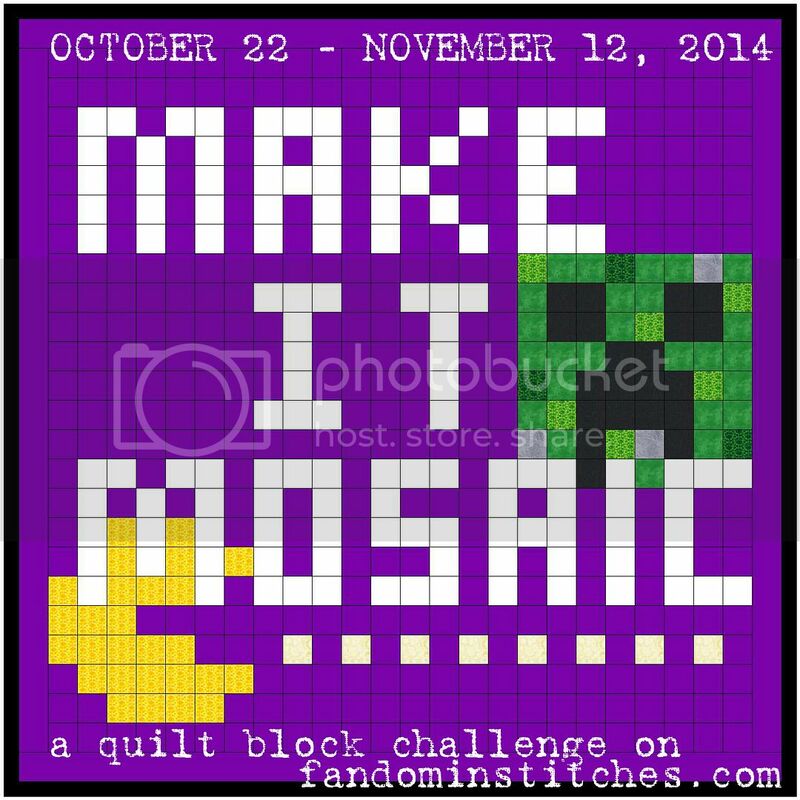 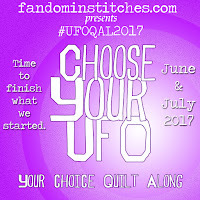 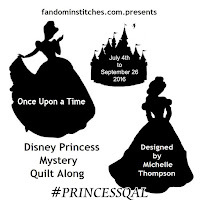 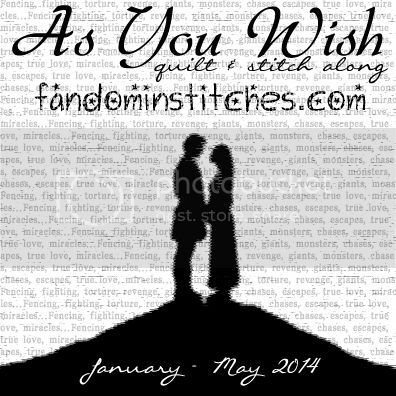 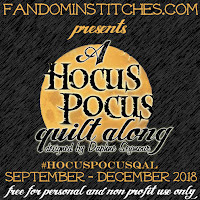 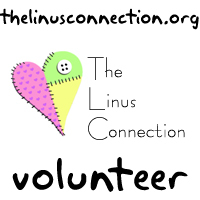 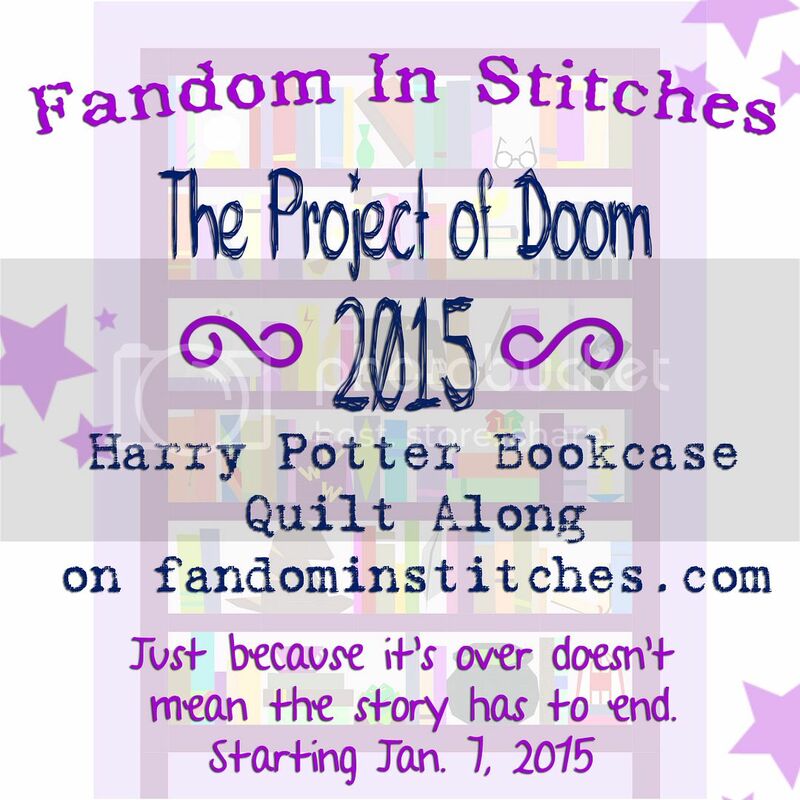 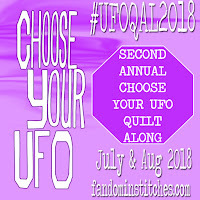 A website just for fandom quilters. 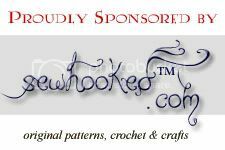 Brought to you by the creator of Sewhooked. 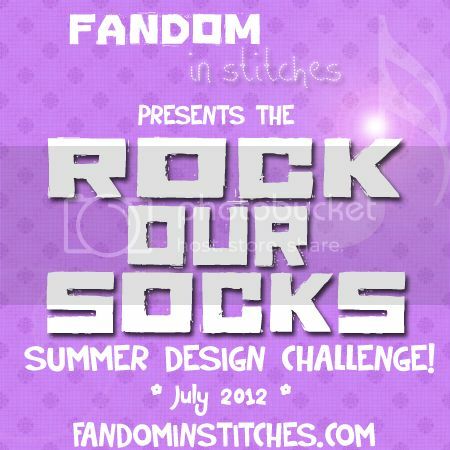 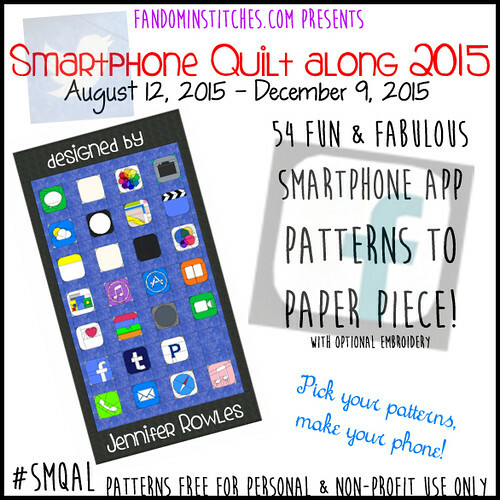 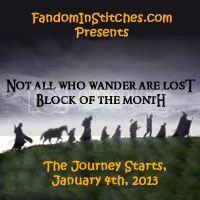 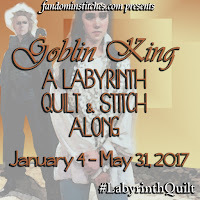 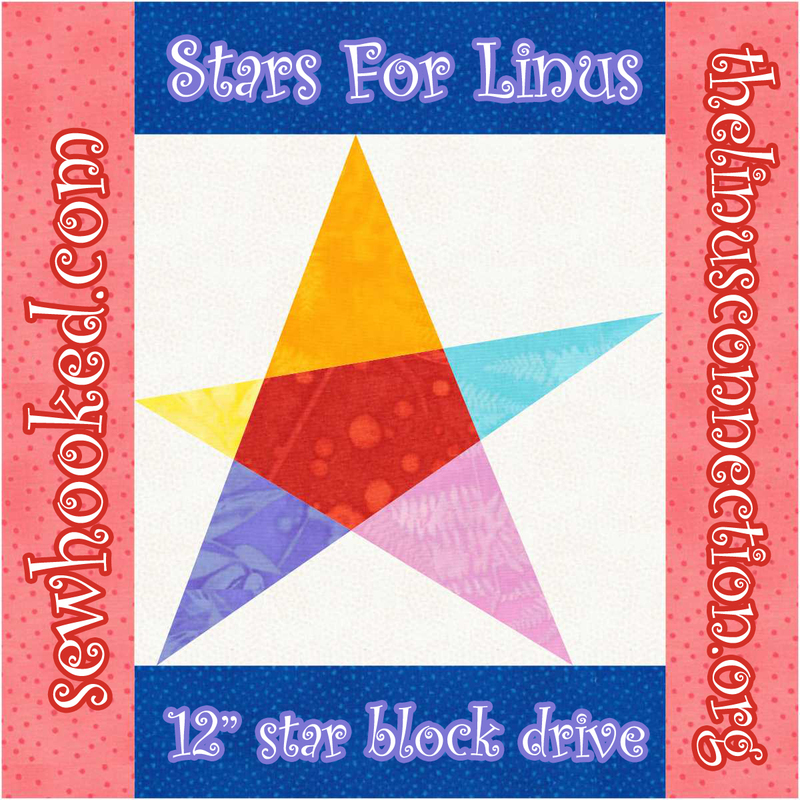 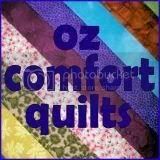 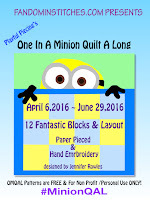 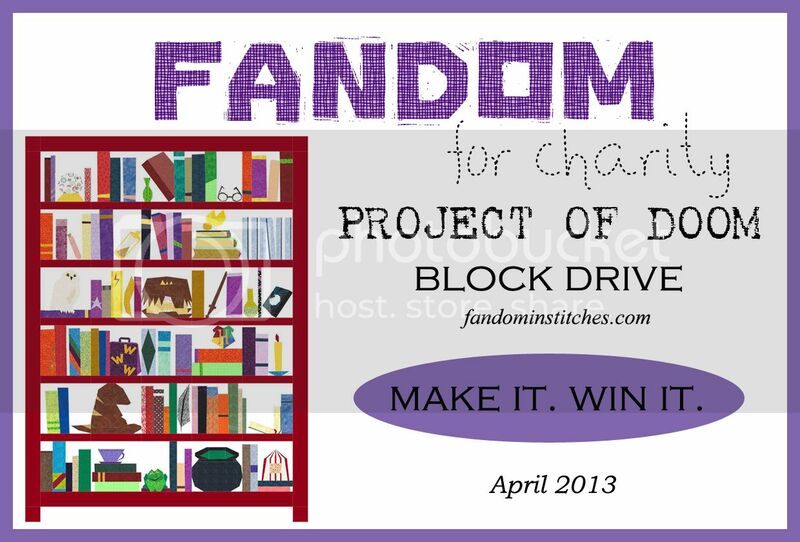 Fandom In Stitches is a place for quilters that love fandom and fans that want to make quilts. 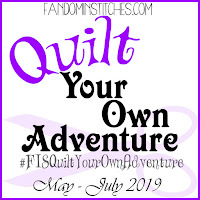 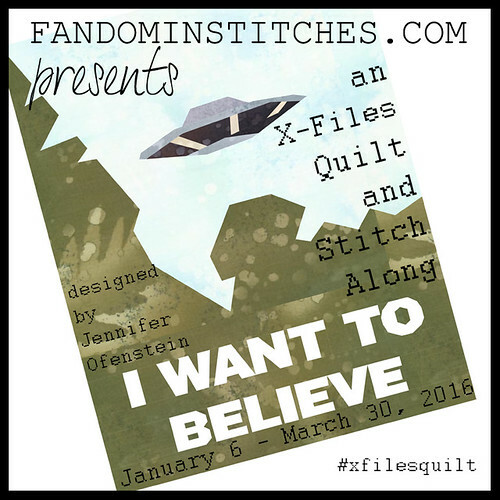 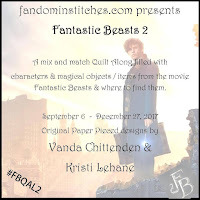 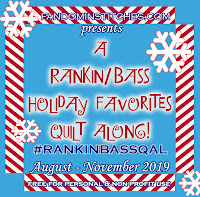 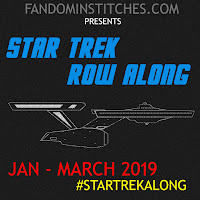 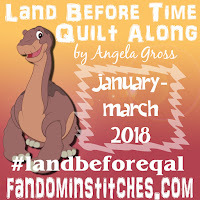 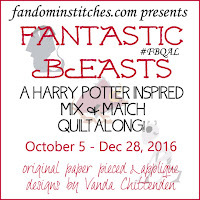 The Designers at Fandom In Stitches have been part of the quilting fandom for many years and are sharing our fandom quilt patterns free, for personal and non-profit use*, for the love of fandom. 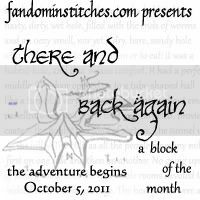 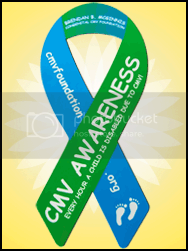 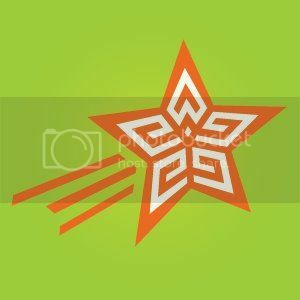 Anticipated Launch Date - Summer 2011! 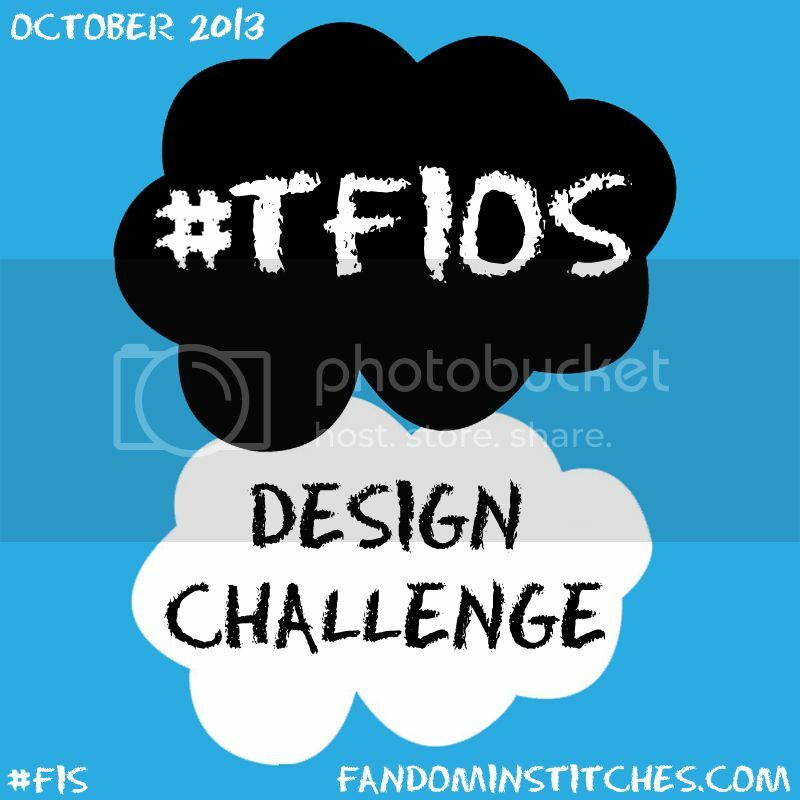 *Fandom In Stitches and it's designers do not hold copyright on any of the fandom titles represented on this site. 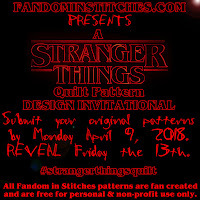 Respective Designers reserve copyright on patterns only and request that out of respect for the fandoms we love, that you use them for personal and non-profit reasons only. 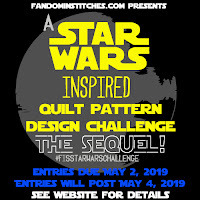 The Designers at Fandom In Stitches receive no payment for any of the patterns posted here and, quite frankly, have no desire to be sued by the fandoms we love. 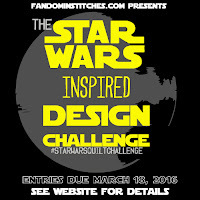 Absolutely no infringement is intended.